Broadway in Richmond’s upcoming season is anchored by HAMILTON. 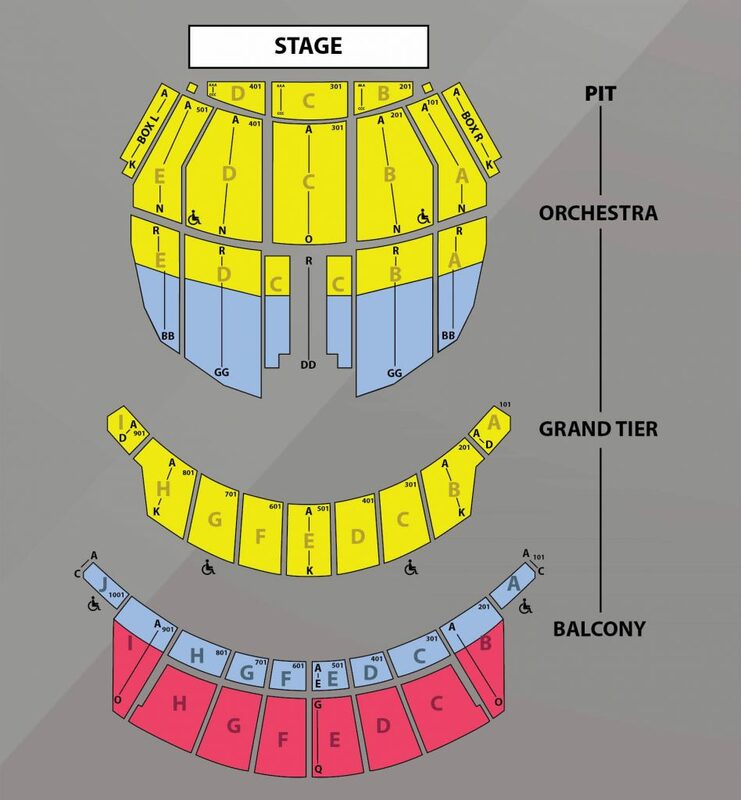 The season also features THE BAND’S VISIT, winner of ten 2018 Tony Awards including Best Musical, the Tony-nominated newly staged revival of FIDDLER ON THE ROOF, the record breaking musical spectacular CATS and the Richmond premieres of ROALD DAHL’S CHARLIE AND THE CHOCOLATE FACTORY, and THE PLAY THAT GOES WRONG. 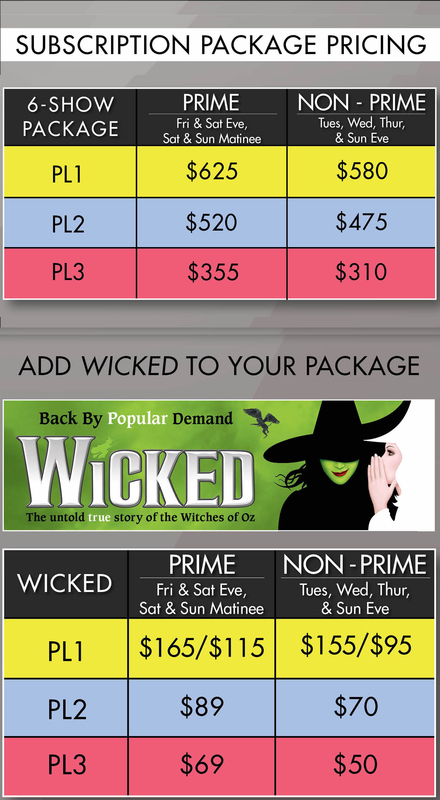 WICKED, Richmond’s most “popular” musical, will be flying back to Altria Theater from June 3 – 14, 2020 and can be added to any season package. We are proud to host this extraordinary season of Broadway In Richmond at Altria Theater. The size and strength of our subscription base impacts the shows we are able to bring to Richmond. YOU make this season possible. We thank you for your patronage and continuous support, and look forward to seeing you at the theater this season! If you have any questions or wish to speak with a Broadway in Richmond representative, please call our hotline at 804-592-3401.